Nothing befits the solemn festivities of the feast of the Hallowing of Derby Cathedral more than a quotation from one of the foremost theologians of our age. So let me share this as a theological gift to mark this feast: “I may not know much about God, but we built a pretty nice cage for him”. “I may not know much about God, but we built a pretty nice cage for him”. The theologian, for those who did not spot it, is Homer Simpson, patriarch and star of the long running animated family saga The Simpsons. In one episode, Homer becomes a missionary in the South Pacific, and builds a chapel for the natives. 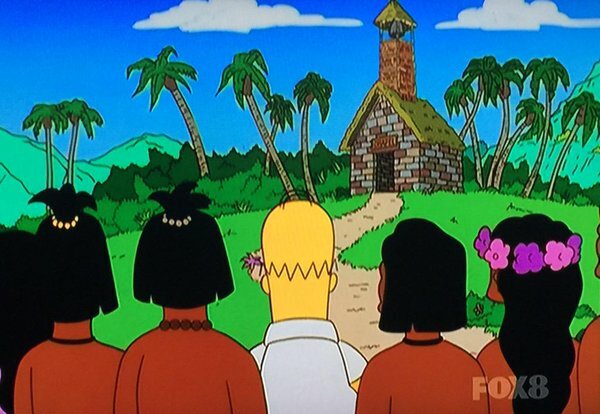 As the final piece of the chapel is put into its place, Homer says “I may not know much about God, but we built a pretty nice cage for him”. 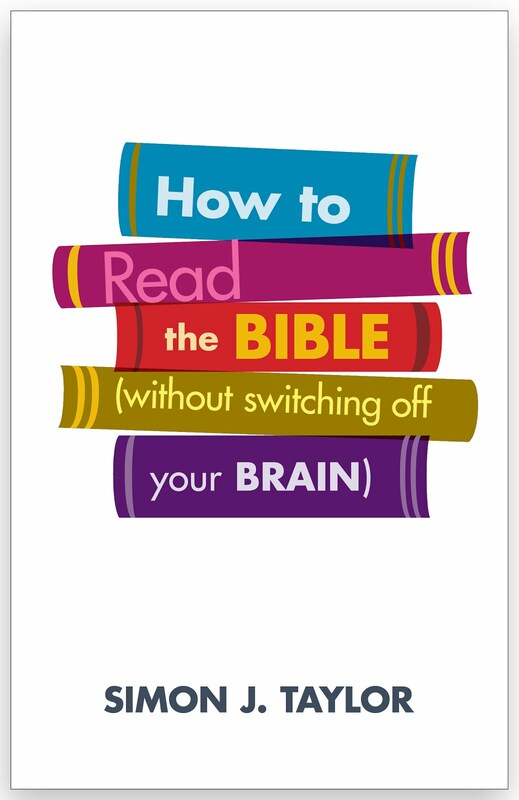 Jeremiah would, I think, have recognised the satire behind Homer Simpson’s theology. He stands in the gate of the Temple and proclaims to the people of God “Do not trust in these deceptive words: ‘This is the temple of the Lord, the temple of the Lord, the temple of the Lord.’” The temple was the place in which God chose to dwell with his people, it truly was the house of God. The temple was the place where God could be encountered. But the danger that Jeremiah saw was that the people had become inward looking, seeing only the place and losing sight of the God that was to be encountered there. All they saw was ‘the temple of the Lord, the temple of the Lord, the temple of the Lord’. They had ceased to encounter the Lord, the living God who was to be encountered in the temple. In short, the temple had become a cage for God, in which he could be safely contained and from which any more challenging aspects of God could be safely ignored. “I may not know much about God, but we built a pretty nice cage for him”. 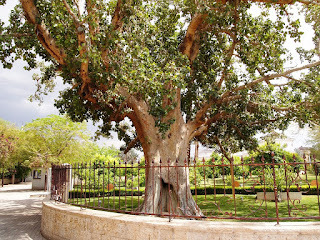 On the roadside in Jericho there is a sycamore tree, keenly pointed out by guides to visitors and pilgrims to the Holy Land. (When pressed as to whether it was the tree that Zacchaeus climbed, our guide simply said ‘It could have been’.) Fenced off now (caged, you might say) it sprawls over the roadside. As I have reflected on the second reading this evening, and its pairing with Jeremiah’s invective against the cage of the temple of the Lord, I have come to see that there is something in the story of Jesus and Zacchaeus that fulfils the same function as the temple is supposed to in Jeremiah – the tree. It is the tree that Zacchaeus climbs to see Jesus, and from which he hears Jesus invite himself to supper. It is the tree that enables the encounter with God that is at the heart of this story. It is the tree that starts the whole process that leads to Zacchaeus hosting Jesus, making reparation to those he has defrauded, and encountering the salvation of God. At the heart of this story of the Gospel is a tree. The tree is not like Homer Simpson’s cage, or Jeremiah’s temple. It was not built according to a plan, or a set of blueprints. Instead it grew, making progress that seems very slow by some standards, pushing out branches in directions that are not always convenient or desirable, sprawling over the road in an uncontrolled way. 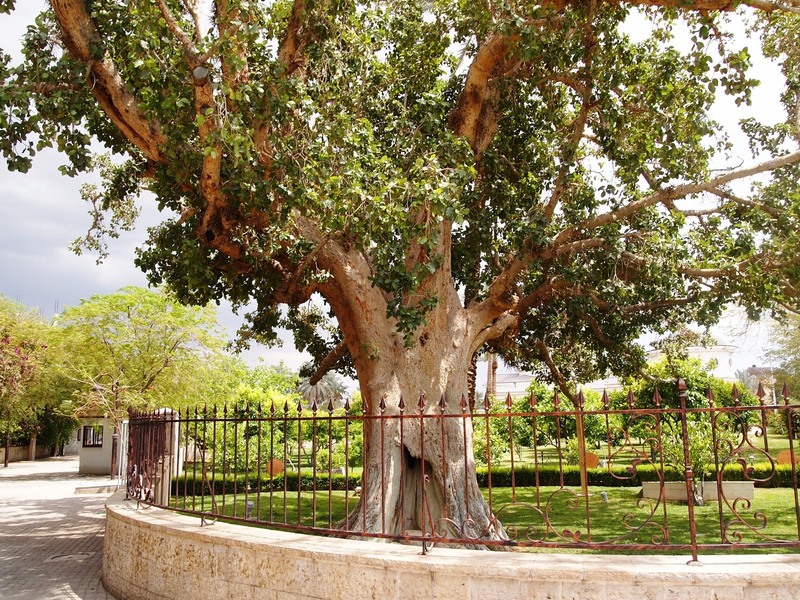 And yet it was the tree that allowed Zacchaeus to encounter God, but providing a branch from which a short-statured tax collector could see Jesus. And so if you want this sermon in a sentence, it is simply this: Derby Cathedral needs to be more like a tree than a cage. Derby Cathedral needs to be more like a tree than a cage. As we go through the various stages of appointments and development, Derby Cathedral needs to be more like a tree than a cage. 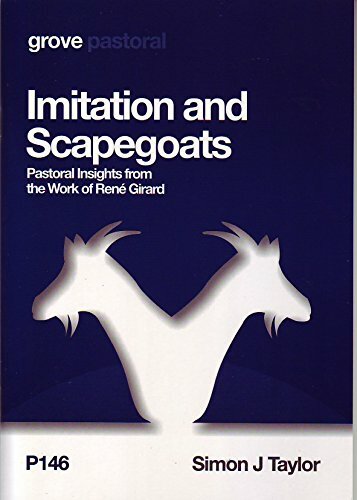 The Cathedral will not help people to encounter the living God if it is a cage in which God is put on display, so that God can be approached from a safe distance. That is Jeremiah’s complaint about the temple. Rather the Cathedral needs to be a tree, growing in unpredictable ways, but providing a real vantage point for encounters with God and Jesus that might change people’s lives. Over the past few years some of these unpredictable growths have been seen in nightshelters, schools, folk festivals, and other ways. There will be more to come, it’s just that we can’t necessarily see them all yet. Not every new branch of the tree will be easy, or even welcome. There will be branches that produce calls for them to be pruned, or lopped off. There will be branches that I don’t like, and ones that you don’t like. But the test for all of them is whether they help others to encounter God and Jesus. So as the Cathedral goes through this period of transition, let us remember that Derby Cathedral needs to be more like a tree than a cage. Let us let the branches grow as they grow, and let this place seek to be a vantage point from which people can have life changing encounters with God and with Jesus. That, after all, is what Derby Cathedral is here for. Amen. First given at Derby Cathedral, 30.10.16.